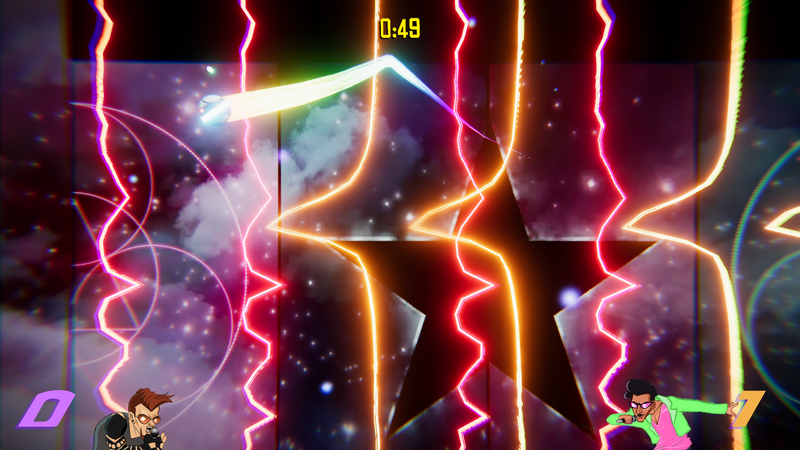 We started developing Voiceball at the 2017 Global Game Jam, where the theme was “waves.” This made us think about audio waves, microphones, and a sports analog to setup a familiar premise. Foosball seemed like a great choice. We could replace the football players with interesting waveform visualizations. Also we could also work from one input, a player’s voice. We found from the first iteration that people got creative with the game. Some people rapped, some screamed, sung, or howled. Most people seemed to laugh. 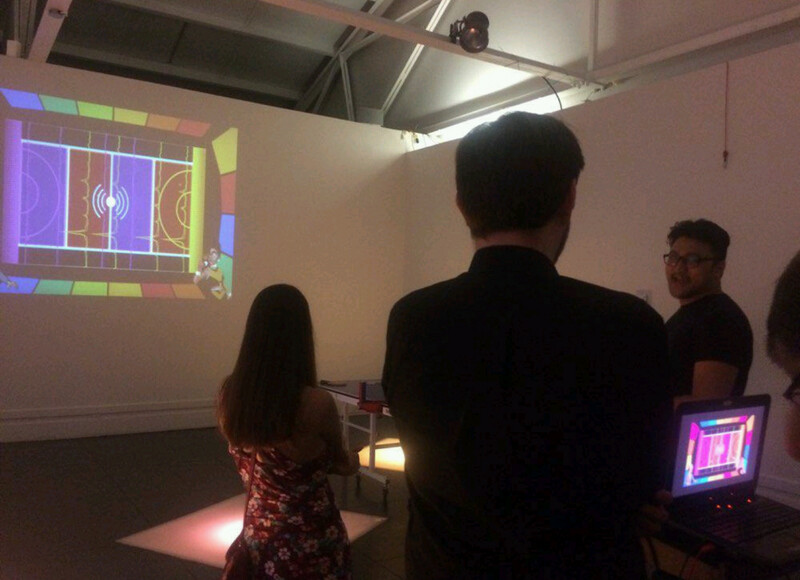 We loved the reactions we got and began to get invites to events to showcase the game. This made us feel we were onto something, so we continued to work on the game. 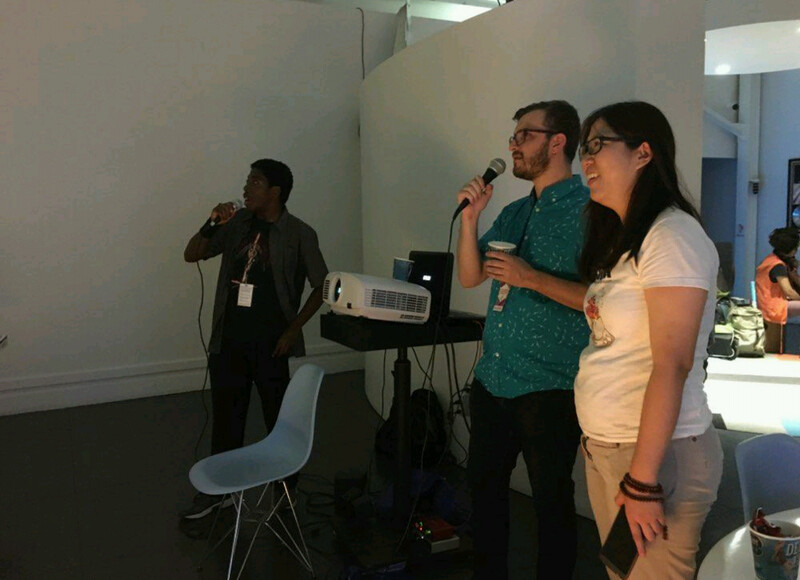 We've shown Voiceball at many events in our hometown of Atlanta, GA and in the Southeast. These include Dreamhack, Indie Bits, MomoCon, SIEGE, Southern Fried Gaming Expo, and Terminus. After each event we improved the game based on the feedback we received. 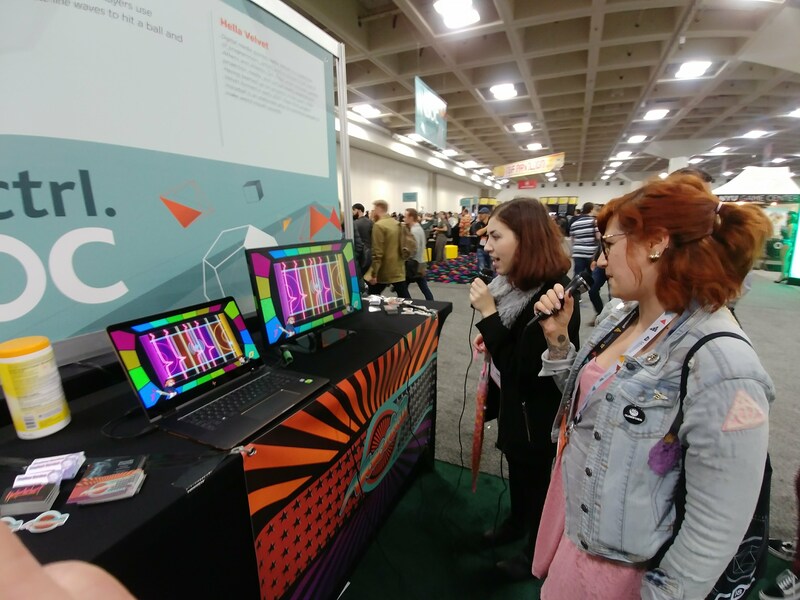 In 2018 we showed Voiceball at Alt.Ctrl.GDC. When people play Voiceball, we want them to feel goofy. The silliness of a group of people making strange noises to compete against each other is our goal. We want players to have the freedom to use their voice in a way they don’t day-to-day. People have agency through their voice. They speak and sing for many reasons. To impart ideas, gain leverage in situations, entertain, intimidate, entice, and console others. 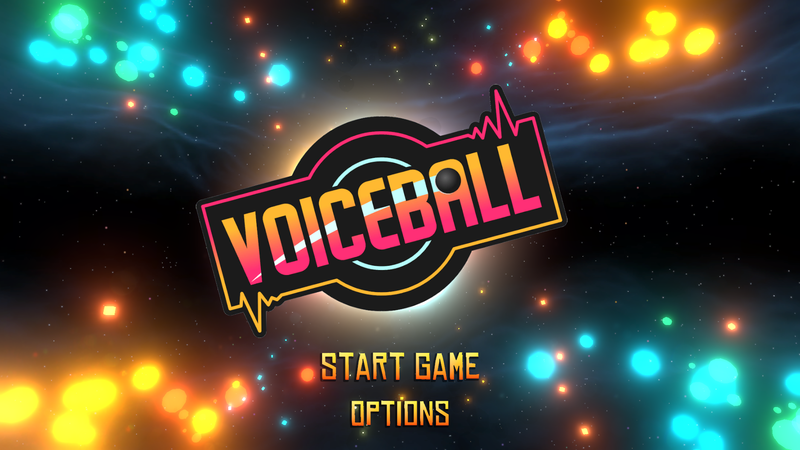 Voiceball offers players the ability to explore how to use their voice in a video game. 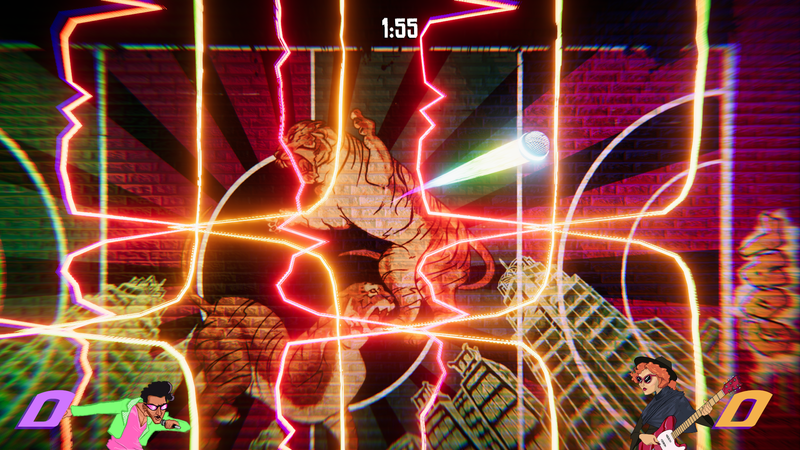 It turns out that using your voice to control a game is surprising physical. To make precise shots, players need to control their pitch. As a result, this is a game of skill that involves an element of performance. At events it’s almost theatrical, as people gather around to watch. 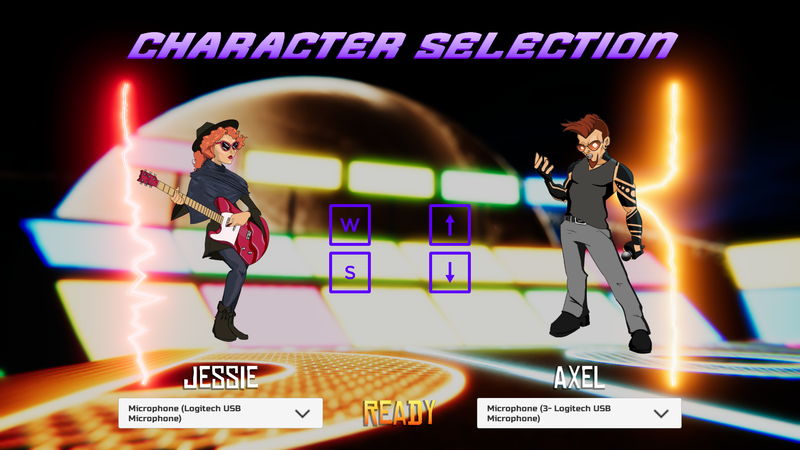 They want to see how other players use their individual vocal skills in the game. Strong vocalists impress with their wide vocal range and arsenal of techniques. This gives them great control of the ball on the field. Less talented vocalists often play to the crowd: belting, screaming, or commanding the ball forward. It is most fulfilling when a shyer player breaks out of their shell and lets their competitive edge take over. 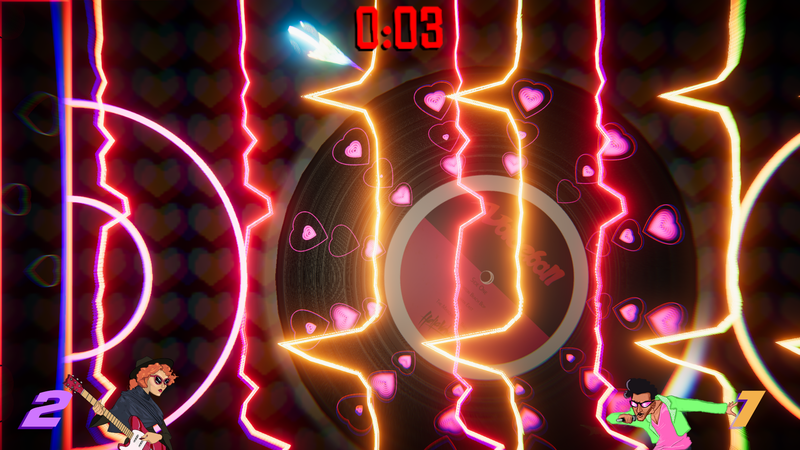 There have been digital games controlled by microphones. Yet few have required control of pitch outside of the context of singing. 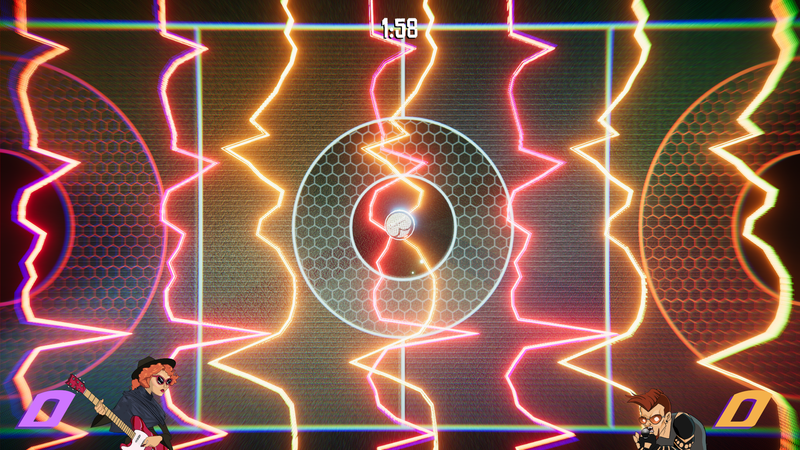 Voiceball pushes the boundaries of the exciting possibility space of pitch based games. This is a space ripe for innovation as many devices have microphones. It is also an accessible space, where complex button controls are not required. One of the most interesting challenges we faced relates to how personal one’s voice is. We want to accommodate this personal connection. In earlier versions of the game some players couldn’t affect all parts of the field. This was because their vocal range didn't quite fit the range we provided. This unfortunately left some players feeling cheated. 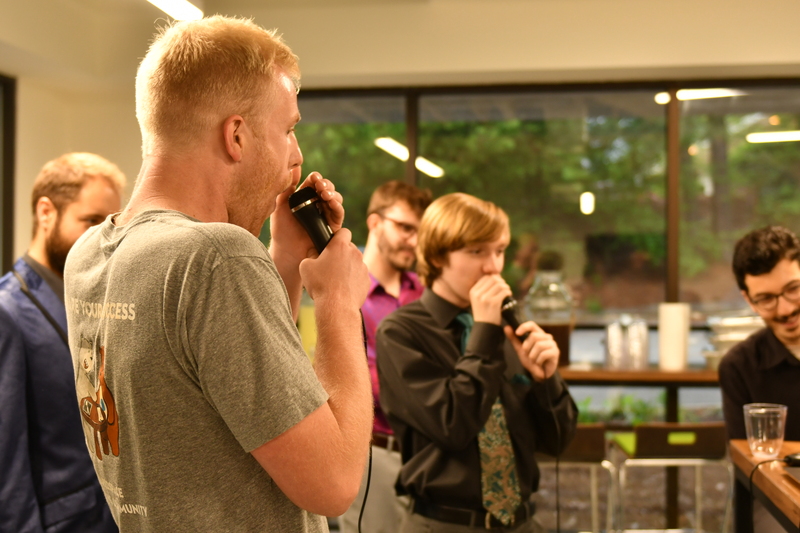 Because of this, we developed a system that adapts to each player's unique vocal range. Voiceball also adapts to quiet or loud players and environments. Empowerment by using one’s voice is one of our key goals, and we strive to include as many people as possible. "It was ludicrous, clever, and hilarious to watch other people play." Check out our team profile for more info about us.